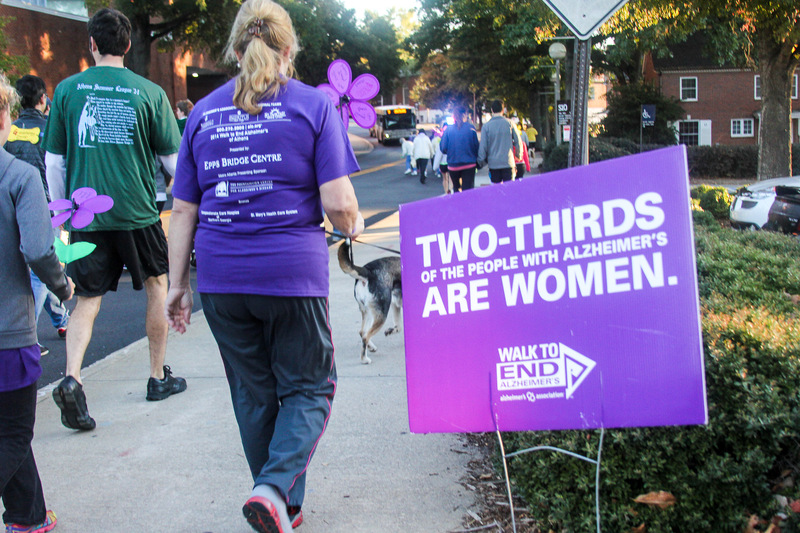 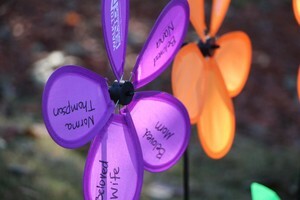 Let's work together and assist those that are facing Alzheimer's disease. 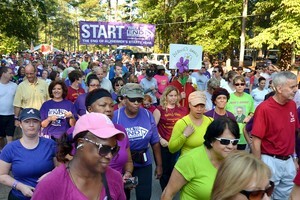 Want to volunteer at a walk? 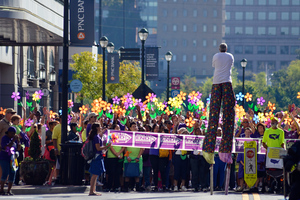 Contact your local Walk Coordinator to learn more about corporate sponsorship.